Covent Garden is established as one of London’s premier tourist destinations and is ideally situated for visitors to Theatreland as well shoppers visiting the West End, just a stroll over Charing Cross Road. Covent Garden is famous for its piazza, formerly occupied by the country’s largest fruit and vegetable market, and the Royal Opera House in Drury Lane. Shoppers to the area enjoy the area’s trendy clothes shops whilst being entertained by street entertainment of the highest order. Covent Garden has an impressive selection of cafes, bars, old pubs and restaurants and is easily reached by Covent Garden, Holborn and Tottenham Court Road underground stations. L’Atelier de Joël Robuchon in Covent Garden has two private dining rooms. 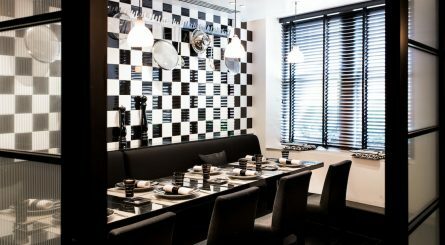 La Cuisine private dining room seats up to 45 guests & the intimate Salon Privé room seats up to 12 guests. 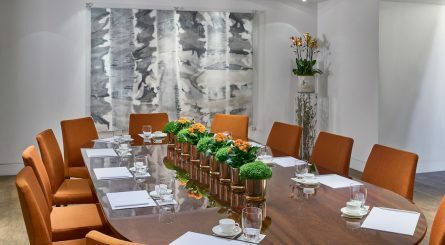 One Aldwych Hotel has a selection of private dining rooms available to hire for a range of events – from intimate dinners to standing Champagne receptions. 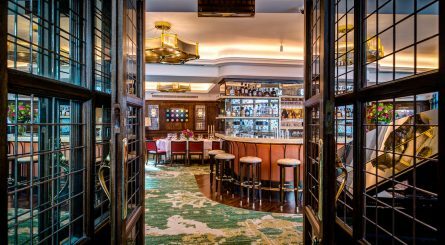 Located in Covent Garden Riverside – just off The Strand – Smith & Wollensky, known as America’s favourite steakhouse, have three private dining rooms able to accommodate 20 – 50 seated (30 – 60 standing guests. Exclusive restaurant hire seats up to 200 guests. 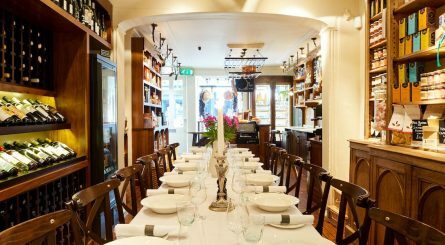 The first floor dining room at Cafe Murano in Covent Garden can accommodate up to 50 seated guests or up to 70 guests for standing receptions. Pastificio – by day an Italian deli/wine bar – is also available for dinners of up to 18 guests or evening standing drinks receptions of up to 25 guests. 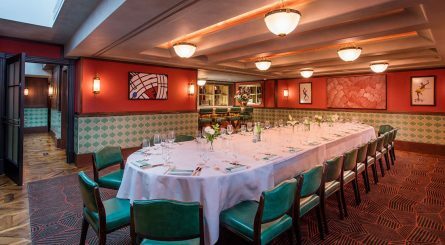 The private dining room at Covent Garden’s legendary The Ivy can accommodate between 15 to 60 seated guests or 30 – 100 guests for standing drinks receptions. 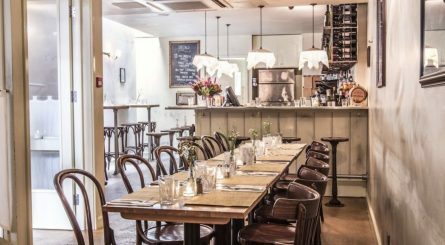 Located in the heart of Covent Garden, the private dining room at the Henrietta Bistro at The Henrietta Hotel accommodates up to 30 seated guests or up to 35 guests for standing receptions. 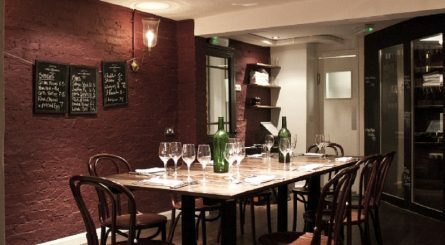 The two private dining rooms at The Vaults at Tuttons in Covent Garden can respectively accommodate up to 18 and 28 seated guests or up to 50 for standing drinks receptions. 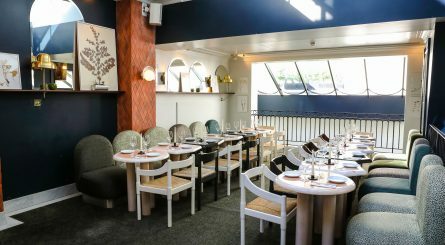 The Aperol Bar at Polpo Covent Garden seats up to 30 guests for private dining events and is also available to hire for standing drinks receptions of up to 30 guests. 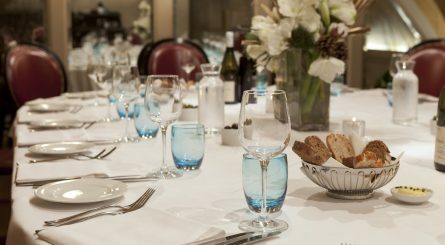 Restaurant exclusive hire also available for up to 80 seated (120 standing) guests. 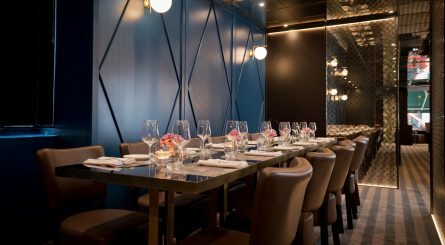 The two private dining rooms at Covent Garden’s The 10 Cases can accommodate between 8 to 14 guests. The Cave a Vin allows you to dine in the wine cellar! 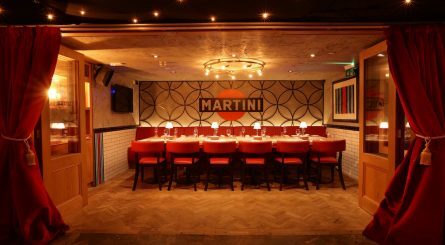 The Martini Room at Bunga Bunga in Covent Garden is a distinctive semi-private dining area that can accommodate up to 20 seated guests or up to 25 for standing receptions.